Go on a whirl of adventures with On the Go Tours! 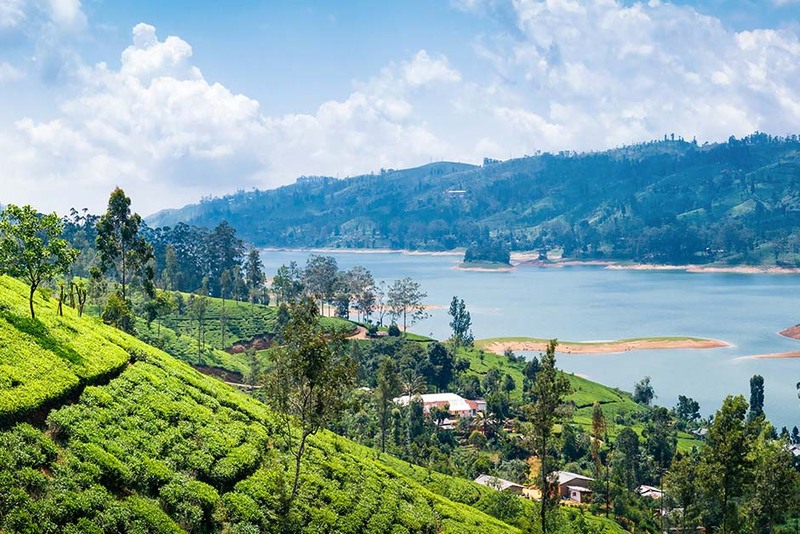 With a strong focus on adventure travel, On the Go specializes in off-the-beaten-track destinations. You can expect a truly local experience wherever you go with English-speaking local tour guides and local activities. Tours with On the Go are suited to anyone in their twenties and upwards. 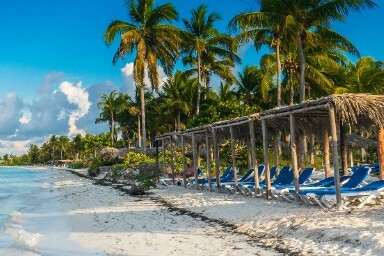 If you’d prefer to design your own itinerary, our travel experts can customize any trip to your liking. Group sizes range from between 18 to 24 people, and solo travellers can enjoy group-based offers with hardly any single supplements. 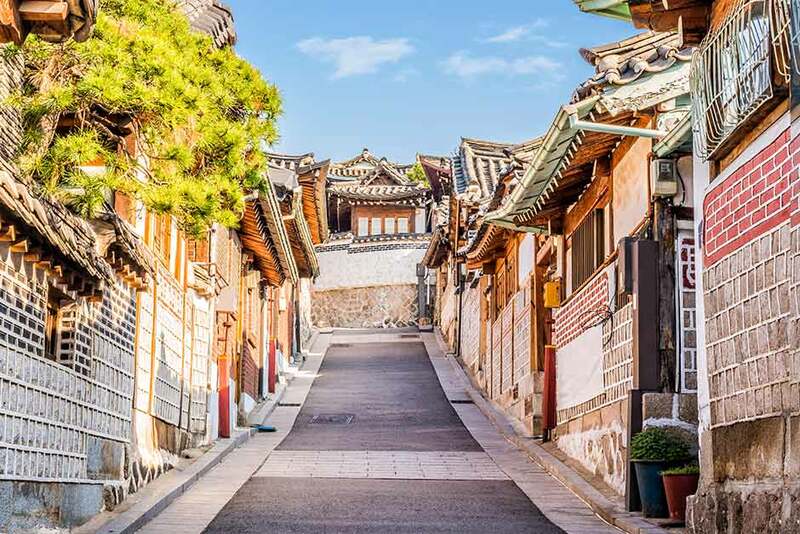 With nine travel awards under their belt in 2017 alone, it is little wonder why many travellers choose On the Go Tours to discover the world’s hidden treasures! With local tour guides and local encounters built into your trip, you are guaranteed to experience your destination in the most authentic way. Travel with people of various age groups and nationalities, making for a fun and interesting trip, whether you’re travelling as a group or on your own. On the Go offers unbeatable value, where you’ll be treated to wonderful accommodation, airport transfers and local transport. 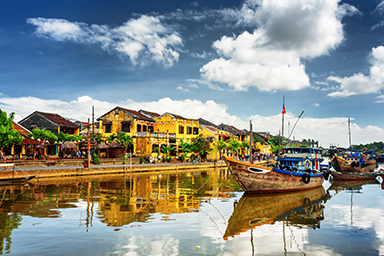 Experience the beauty, history and charm of Vietnam. Accommodation: 4-star hotels, deluxe junk boat and overnight sleeper train. 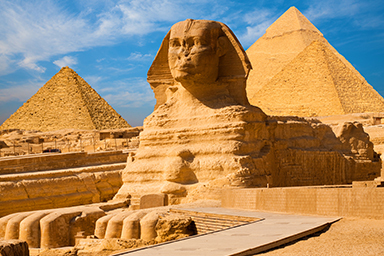 Discover the alluring jewels of ancient Egypt. Accommodation: 4-5-star hotels, 2 overnight trains, 2 nights aboard a sailboat. 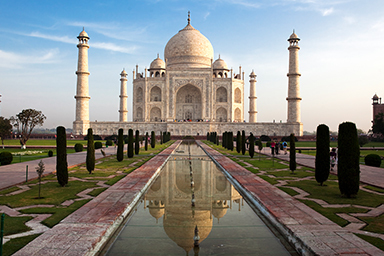 See the best of India’s rich culture and majestic landmarks. To book now, or to find out how we can customise any of these packages to suit you, simply enter your details and one of our travel experts will get back to you shortly. Let your holiday planning start now! * What package or flights are you interested in? * What's the best time to reach you? Success - Thank you for submitting your enquiry. Generic error - An error has occurred, please submit again.